Aussie Natural Filtration is a proudly Western Australian owned and operated water filter company. 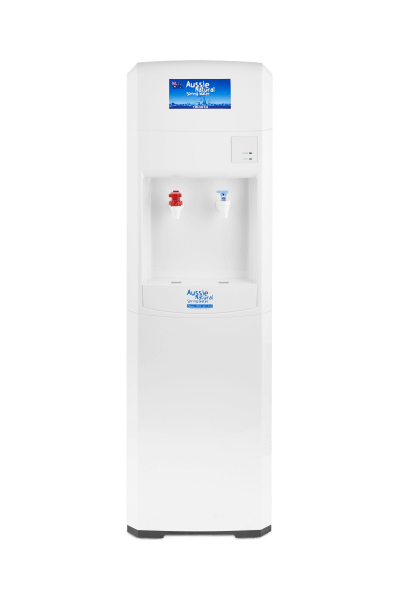 Based in Perth we’re committed to remaining Western Australia’s premium water filter suppliers to our customers – whether it’s in the office or at home. The purchase of a filtration system results in a source of clean, healthy water that costs much less than bottled water.